Game of Thrones has made a habit of having some awesome guest stars over the years, and season seven is no different. It was revealed recently that Grammy-winning superstar Ed Sheeran would have a small role in one of the show's upcoming episodes. Details about Sheeran's role have been kept under wraps; until now. During a recent interview, the singer gave fans a few small hints regarding the part. First and foremost, he revealed that his character won't die on the show. If you know anything about Game of Thrones, this is certainly an accomplishment. “I do know which role I am going to play. I don’t die in it, I don’t die." “I’m only in it for like five minutes. Later on, Sheeran said that he has wanted to appear on the show for quite a while. His friend - Snow Patrol's Gary Lightbody - had a guest spot on the show early on, and he's been dying to give it a shot ever since. 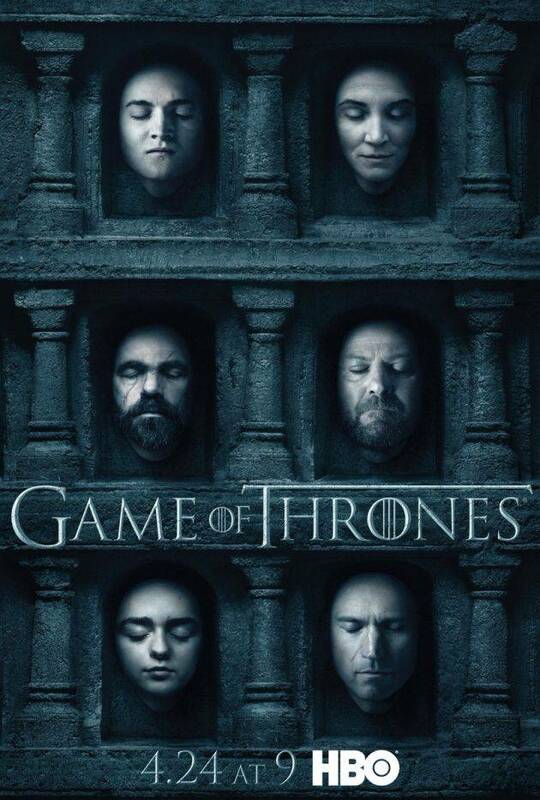 Game of Thrones' penultimate season begins July 16.